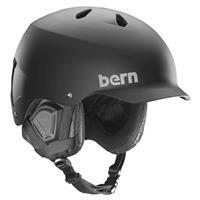 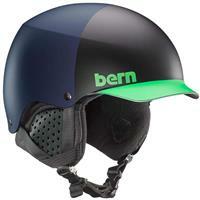 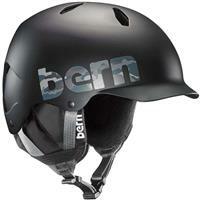 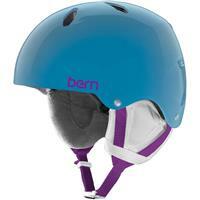 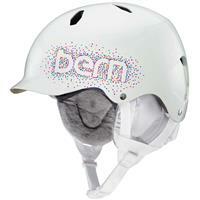 Bern Unlimited specializes in head protection for non-motorized action sports like skiing and snowboarding. 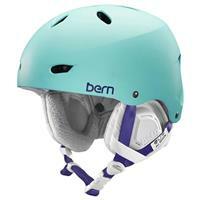 They are passionate and dedicated to providing snowboarders and skiers with adaptable all-season head protection that fits each rider’s individual personality and style. 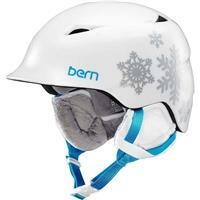 Bern strives to deliver snow helmets that action sports participants want before they know they want them. 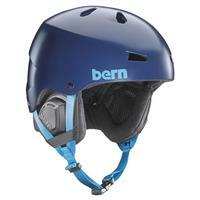 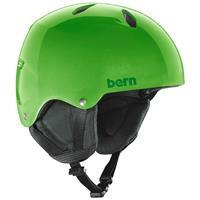 Through innovative designs and engineering, Bern has driven the evolution of head protection. 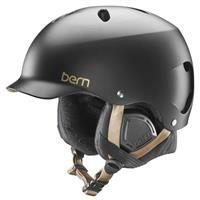 Bern Helmets are designed to enhance performance, comfort, quality, style and the overall experience of doing what you love to do.